A drug is any substance that, when inhaled, injected, smoked, consumed, absorbed via a patch on the skin, or dissolved under the tongue causes a temporary physiological change in the body. Why is Cannabidiol (CBD) a Schedule 1 Drug? 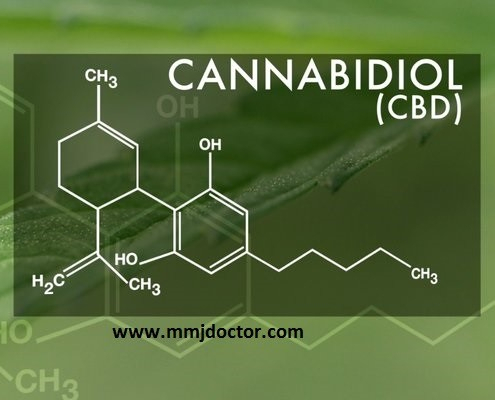 https://mmjdoctor.com/wp-content/uploads/2017/02/cbd-oil-cannabidiol-mmjdoctor.jpg 400 640 admin https://mmjdoctor.com/wp-content/uploads/2016/12/mmj-logotype.png admin2017-08-20 16:31:412019-04-09 09:36:42Why is Cannabidiol (CBD) a Schedule 1 Drug?